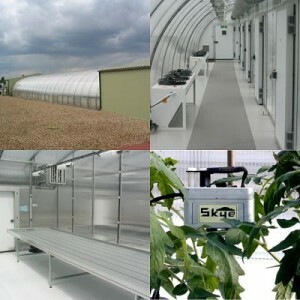 Skye Instruments design and manufacture a range of instrumentation suitable for Controlled Environment applications. Our instruments are calibrated against references which are directly traceable to National Standards. Sensors and Systems are supplied with calibration certificates as standard.